Helping Hands program provides the benefit of museum professionals to an organization in need. This year we will be aiding the Nebraska City Historical Society in organizing the collection of photographs at the Old Freighters Museum. 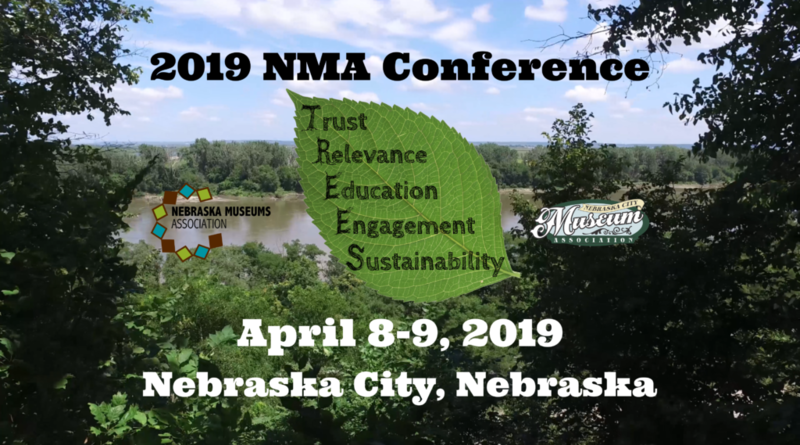 NMA is excited to announce Chris Taylor as the keynote speaker at the 2019 Annual Meeting and Conference. Taylor is the Chief Inclusion Officer at the Minnesota Historical Society. 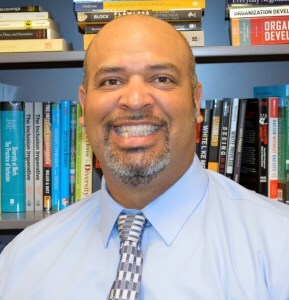 He will present on topics of inclusion and relevance for smaller museums.